Shamima Begum – NASA analysis has shown this to be world’s most punchable face. 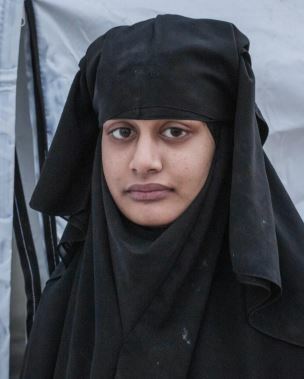 ISIS bride Shamima Begum has said she regrets everything she did in Syria – and has begged for a second chance in the UK. 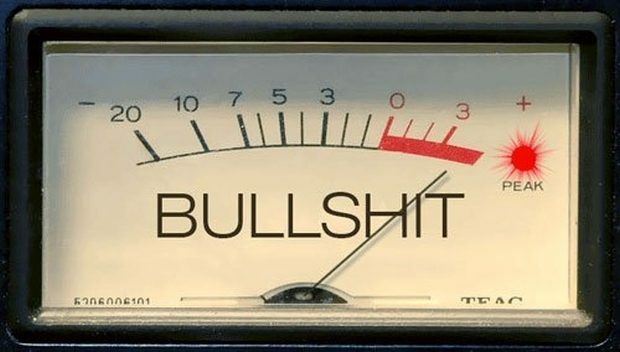 Ms Begum, who travelled to Syria to join the so-called Islamic State from Bethnal Green, east London, in February 2015, has admitted she was ‘brainwashed’. She told the newspaper: ‘Since I left Baghuz I really regretted everything I did, and I feel like I want to go back to the UK for a second chance to start my life over again.